Hand Crafted Hair Pin. 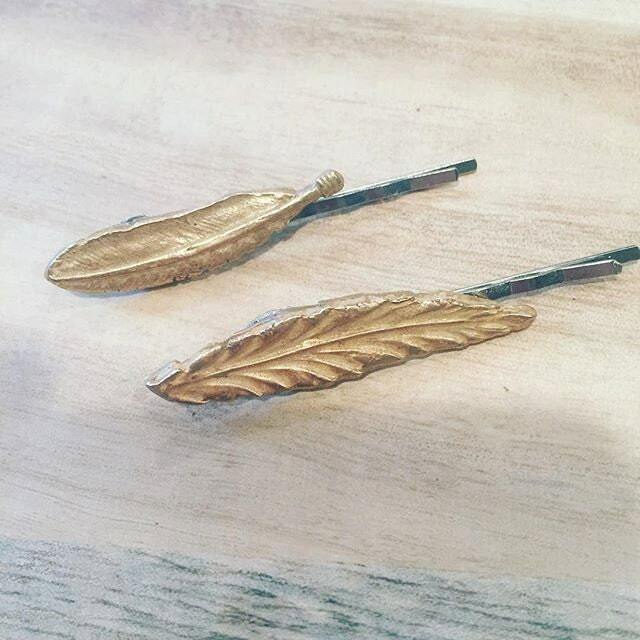 Choose from Feather or Leaf. Ordered as Singles. Make a statement at your next special occasions. Great for bride's maid's gifts.